A real estate consortium led by Oxley Holdings has got their hands on Serangoon Ville, an ex-HUDC situated at Serangoon North Avenue 1, via a collective sale for a whopping $499 million. According to Oxley Holding’s executive chairman, Mr Ching, the key considerations for this bid were the locational attributes of Serangoon Ville. 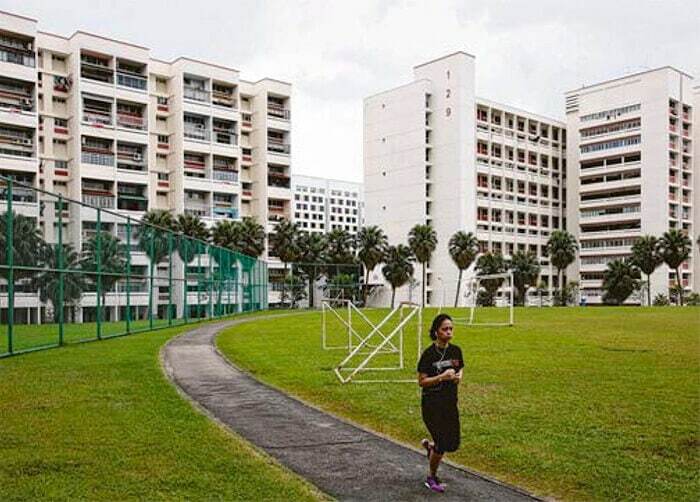 Spreading across a land area of 296,913 sq ft and a plot ratio of 2.8, owners of all the 244 units at Serangoon Ville will be expecting an average payout of around $2 million each. The land rate works out to be $835 psf ppr – with the given estimate of $195 million (differential premium) payable to the government for topping up the lease of the land to a fresh 99-year tenure. 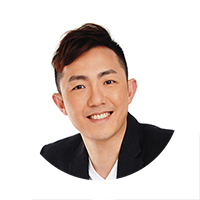 The consortium is formed by various companies, namely Oxley Holdings with 40% stake and the remaining stake split equally among the others – Lian Beng Group, Apricot Capital and Unique Invesco Pte. Ltd. The 4 companies have, in fact, already teamed up in May 2017 to pick up Rio Casa (also a former HUDC, situated in the Hougang estate) in an en bloc sale worth $575 million. It was noted by the developers that approximately 1,200 homes are expected to be yielded for the new launch project replacing Serangoon Ville. The en bloc deal of Serangoon Ville is the 7th collective sale this year in 2017, bringing the total worth to a staggering $2.5 billion. Analysts are expecting the en bloc to remain buoyant for the second half of 2017 due to the limited number of land sites made available under the Government Land Sales (GLS) programme – where only 6 sites were released for sale in 2H 2017. They also believe that this serves as another clear indication that property developers feel that the property market is bottoming out and a recovery is in sight.